Good weather is coming and with it, the willing to celebrate our life’s most important moments with the people that we Love. Just after our birth, we already have our first celebration and big party: the baptism. It’s the first big party of the life of a child and it’s the perfect opportunity to introduce him to the extended family and to friends. A few years later, children have the opportunity to be center of attention and little girls can feel as princesses for a day. 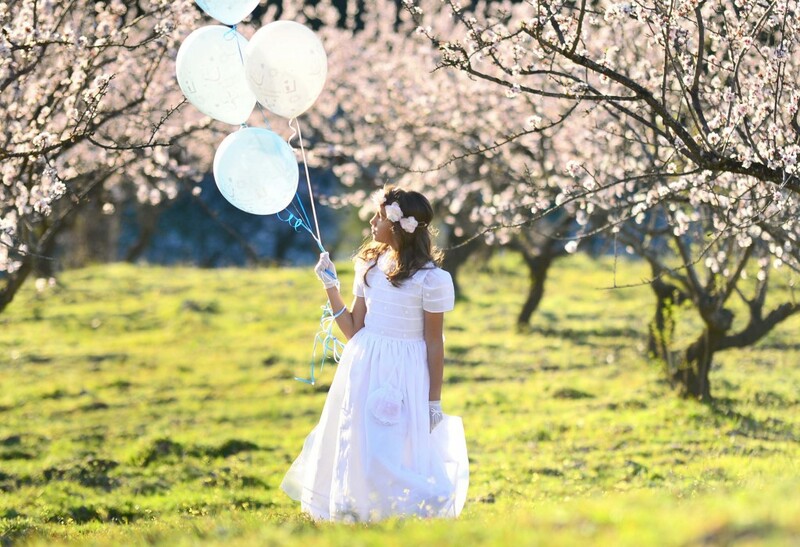 Between the ages of 7 and 10, we celebrate the First communion, a big party awaited by all the kids, where all the family and friends gather again to party and have a banquet. Even if it’s by the church or by civil way, weddings are the final statement of a couple’s relationship. To celebrate that one of the most important decisions of adulthood has been taken, if it’s in an intimate or in a mass way, we always want family and close friends to be there, so we can create good memories with the people that we Love. That’s why it’s the time to do a perfect celebration so it can be an unforgettable day for everyone. If you are thinking on doing your wedding in Andorra, don’t doubt: call us and discover what we can do for you. At El Molí dels Fanals we want your celebration to be perfect, and that’s why we will help you with the preparation so you don’t have to worry about anything. At our restaurant, you will have a private hall, or the entire. Tell us how is you perfect party and we will take charge of the shows (music or for kids), the flowers or even finding a place to say for the guest who need it, among a lot of other things. You just have to say when and how and we will take charge of everything and do it as you like so you can spend an unforgettable day.